Central Queensland Plane Spotting: Graham Aviation Cessna 510 Citation Mustang Bizjet VH-FNI Pops into Rockhampton Airport - Plus More! 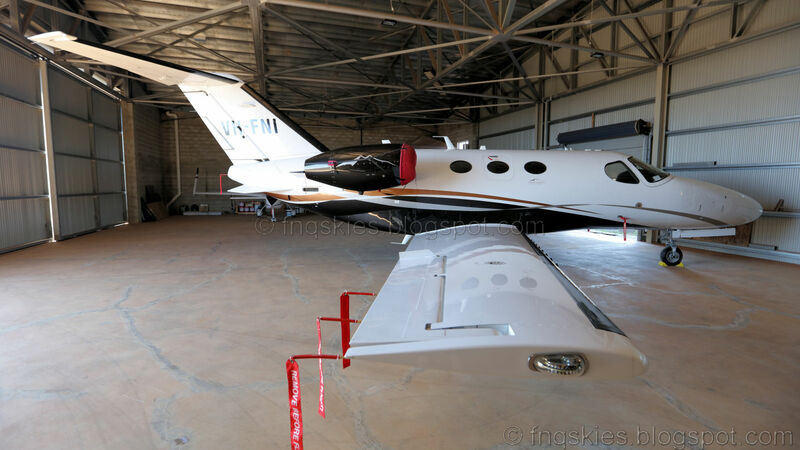 Graham Aviation Cessna 510 Citation Mustang Bizjet VH-FNI Pops into Rockhampton Airport - Plus More! It's been pretty quiet in terms of corporate bizjet movements of late (that we are aware of anyway!) 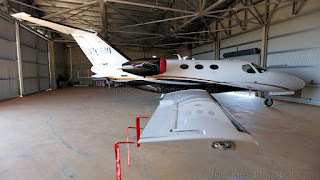 but on Sunday 15 July, Graham Aviation Cessna 510 Citation Mustang bizjet VH-FNI was noted visiting Rockhampton AIrport. It looked to arrive from Cairns and then later depart to Bankstown. The smart little Mustang is usually hangared at Mareeba but has spent some time in the air over recent days. Meanwhile, also on Sunday 15 July, Bundaberg-based Aero Optics Aero Commander 500-S VH-JAJ continues to operate daily aerial survey flights out of Rockhampton Airport. It had arrived into Rocky from Bundaberg Airport last weekend - see Blog post below. 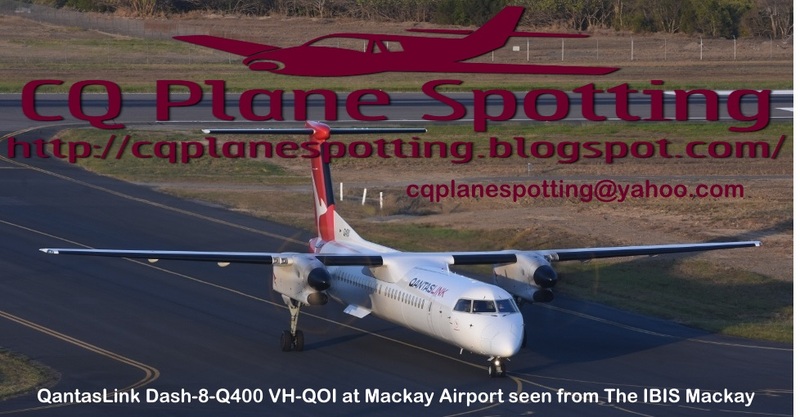 Finally, a couple of other corporate bizjet and turboprop movements in CQ, BPW Aviation of Scone, New South Wales, Cessna 441 VH-EQU was noted arriving into Mackay Airport from Tamworth via Scone on Saturday 14 July. It departed back to Tamworth direct on Sunday 15 July. While the LifeFlight (Aeromed) LearJet 45 bizjet VH-CXJ "Ambulance 452" has had a busy day on Sunday 15 July, departing Townsville for Moranbah Airport before continuing to Brisbane. It then departed Brisbane for Bundaberg and Gladstone Airports before returning to Townsville.